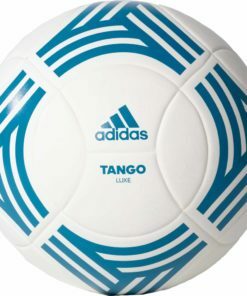 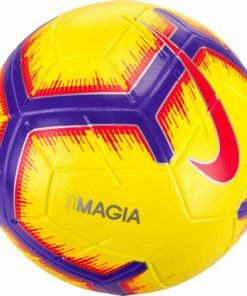 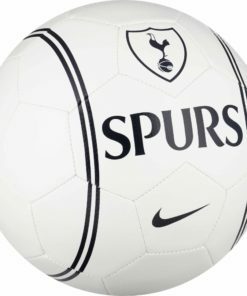 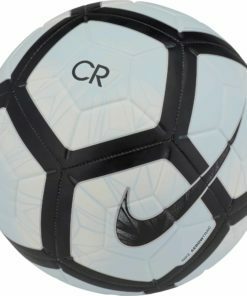 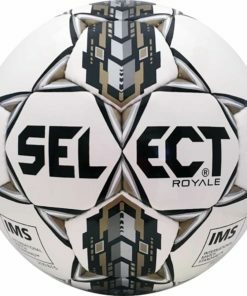 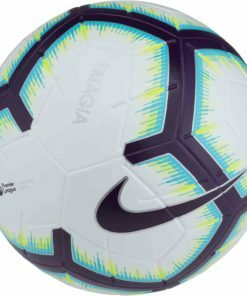 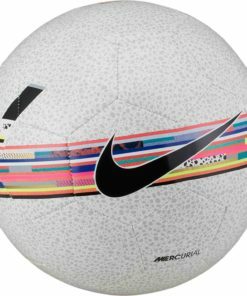 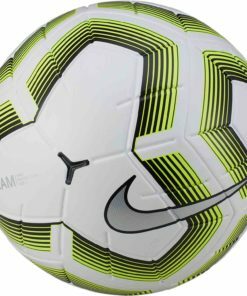 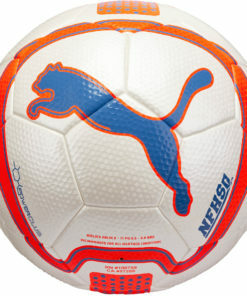 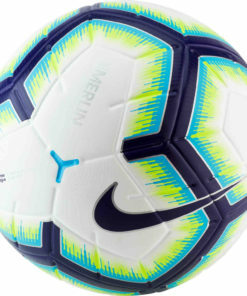 We offer an unmatched variety of Soccer Balls from Nike, Select, adidas & more. 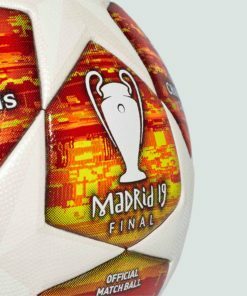 An absolute essential of the game. 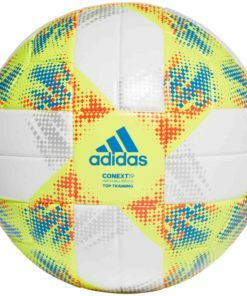 Probably your most important piece of equipment. 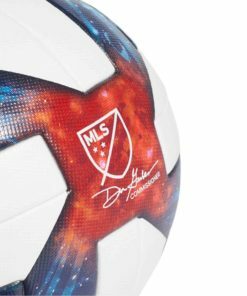 No soccer ball, consequently no soccer game. 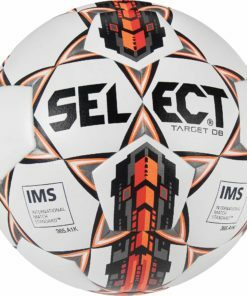 Premium Match Balls are the exact same balls you’ll find the professionals using. 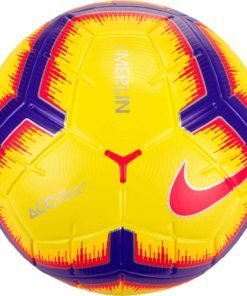 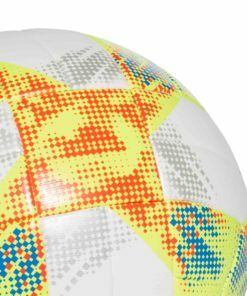 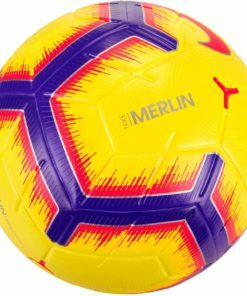 Designed for low bounce and low rebound to ensure control in small places, Futsal Balls are here. 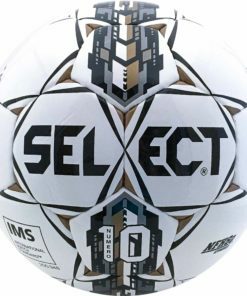 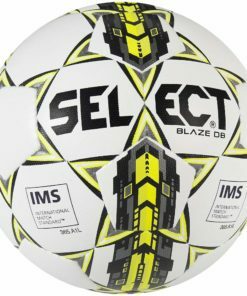 Rather than struggling to find the right ball, make it easy, shop at SOCCERMASTER.COM. 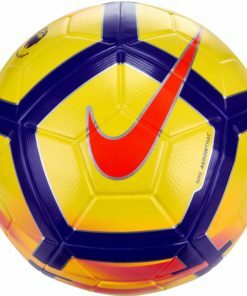 Most noteworthy find Free Shipping On All Orders Over $50. 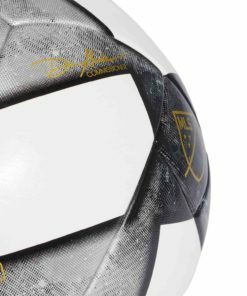 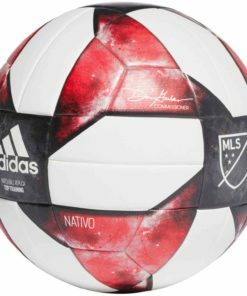 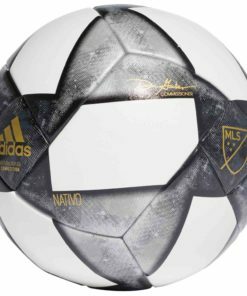 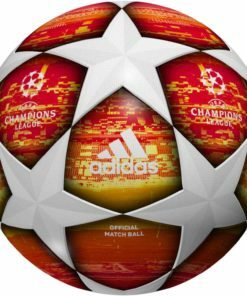 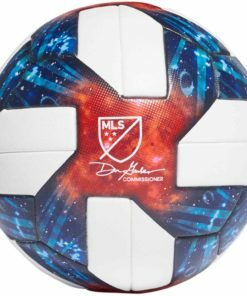 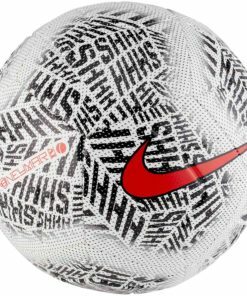 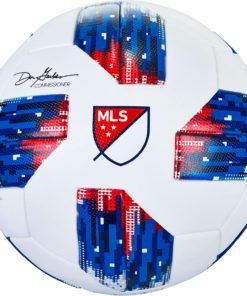 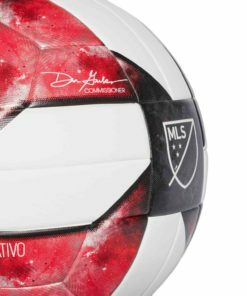 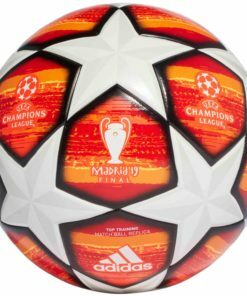 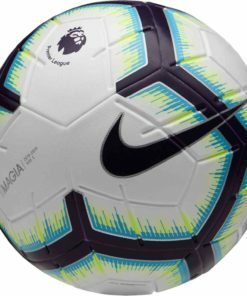 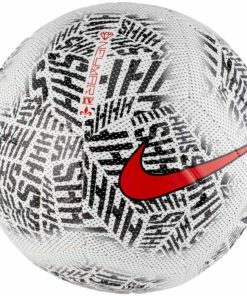 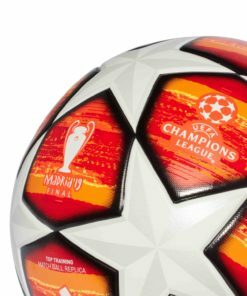 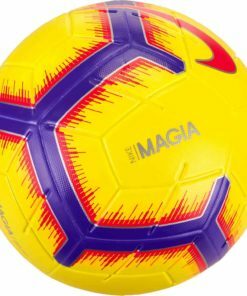 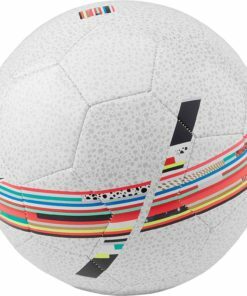 Check out our entire collection of Soccer Balls below.